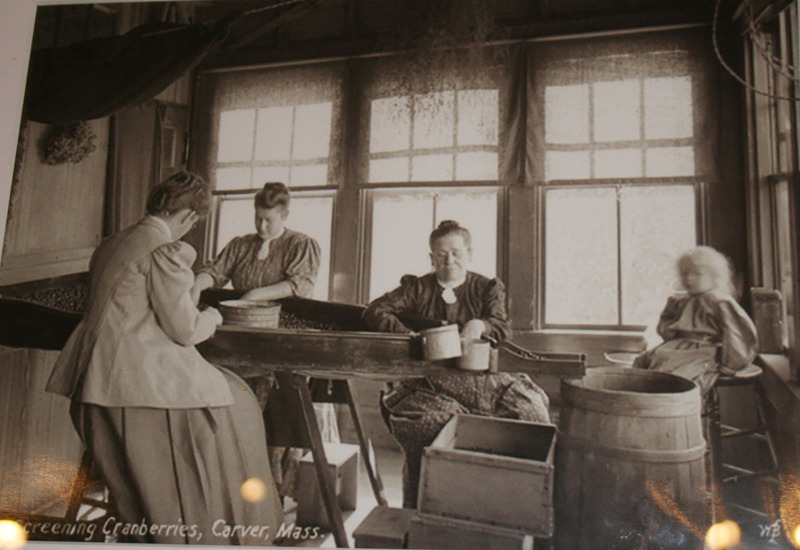 Sitting in his 1893 shop building on a rainy day, one feels the deep sense of Jack’s connection to the land and local history. Two wooden antique cranberry separators used for many decades to glean healthy cranberries are a few of about 50 left, and they are still operational. (Today, cranberries are sorted with the help of computers.) Original decorative packing labels from onetime local companies adorn the walls. The pride that both Jack and Dot take in their work shines through it all. At the risk of mixing flavorful metaphors, these hard-working Yankee farmers define “salt of the earth.” If they are not working in the bogs themselves, you can find them in their shop selling cranberries and related goods, in the kitchen baking cranberry treats, showing their bogs to tour buses full of cran-tourists, or selling trees and handmade wreaths in the winter when they transform the historic building into a holiday retail store. Working these bogs to harvest heirloom cranberries (such as the Early Blacks and Howes varieties) is a family (and community) affair. Like the familiar story of the little red hen, many family members roll up their sleeves to get the labor-intensive work done. Jack and Dot, along with their children, grandchildren and great grands are all part of farm’s work force. During time-sensitive harvest season, they also rely on neighbors, along with their teenage children, to pitch in. In addition, ten part-time employees are hired from the local labor pool. Their yield represents a true shared effort. Sixty years ago these bogs were harvested by 25-30 workers using hand-held scoops and the berries were hauled to shore in barrel boxes by wheelbarrows. Today, six harvesting machines pick the crop that is then lifted by helicopter to waiting trucks. Water is essential for growing cranberries and this property, a wetland system located five feet above an adjacent river, functions as one of the water-collecting areas for the Weweantic River Basin. As there is no source of running water through the property, the pond and reservoir, which would dry up during the summer, can be maintained at reasonable levels by recycling rainfall and surface runoff collected in the bogs. 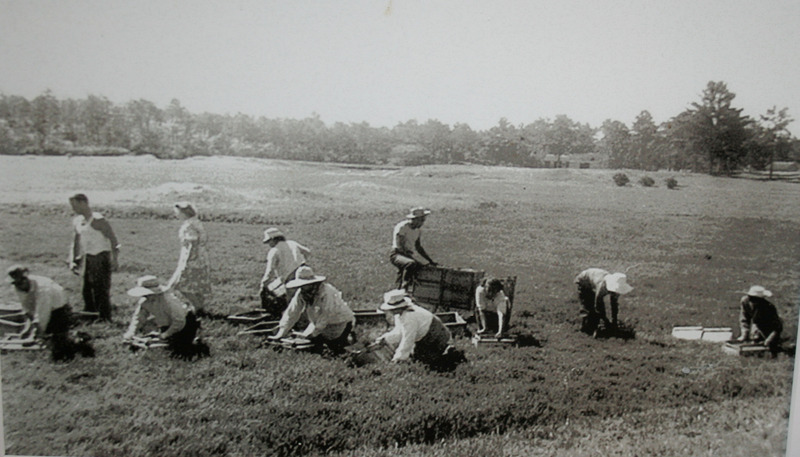 As the Angleys help educate the public and market cranberries, they have had many rewarding experiences. When the Earl of Spencer (Princess Diana’s brother) arrived from England one summer a few years ago, he brought an entourage that turned Dot’s kitchen upside down preparing a perfect New England Thanksgiving feast, never mind the season. Jack and Dot also got their fifteen minutes of fame years ago, when they became the first couple to be featured on Ocean Spray Cranberry juice label. And craisins! 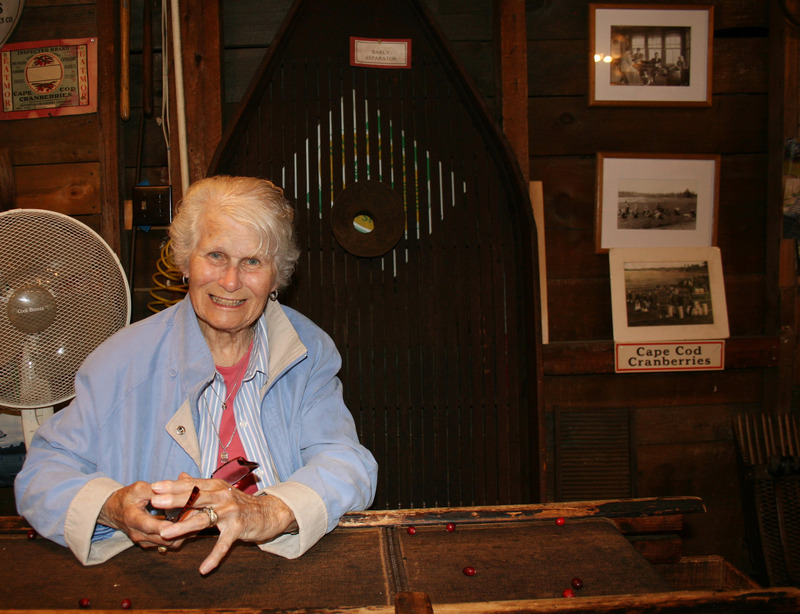 Ask Dot about craisins… she takes every chance she gets to use craisins in her cooking, in place of raisins, serving them up to visitors on bus tours, touting their tart flavor. 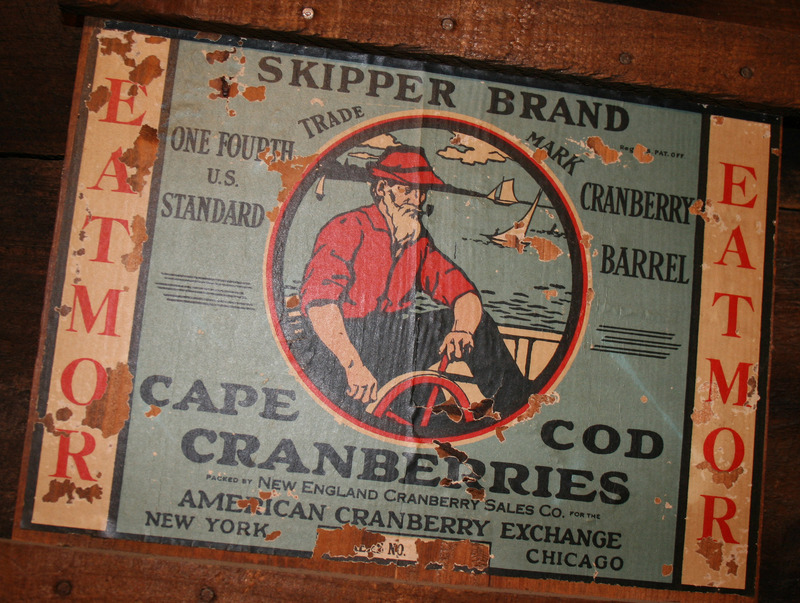 The cranberry industry in Massachusetts is not without its challenges. The two biggest ones facing the industry today are development pressures on the land and overproduction of the crop. The number of growers farming this berry in southeastern Massachusetts has declined from 50 or so years ago. 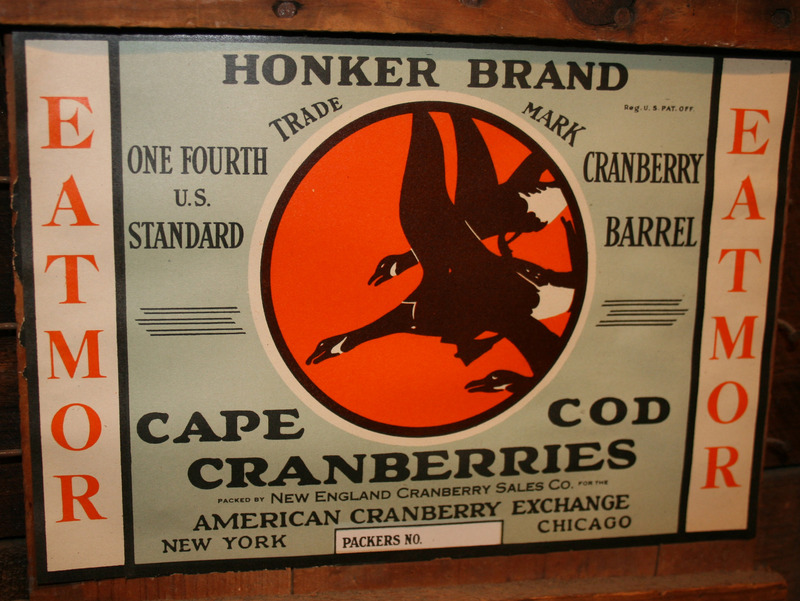 According to Brian Wick, executive director of the Cape Cod Cranberry Growers Association, today there are about 375 growers in Massachusetts. This number represents a decline in the last few years as the industry has faced significant financial pressures. Falling prices, national and international competition, and aging bogs are some of the factors forcing some growers out of the business. The pressure of urbanization and residential development has forced out many dairy and poultry farms, leaving cranberry as the farming entity in southeastern Massachusetts occupying the most land. The 65,000 acres of bogs and open space maintained by the cranberry industry is the largest segment of privately-owned land still undeveloped in this area of the state. Want to meet a group of truly engaged, inquisitive and effective people? Introducing the University of Massachusetts Extension Board of Public Overseers (BOPO), created in 1997 by the state legislature to give stakeholders in UMass Extension a formal advisory role. The original legislation named seven organizations to nominate people for the Governor’s consideration for appointment to five-year terms. BOPO advises the Chancellor of the University of Massachusetts Amherst and the Extension staff on goals, budget, and programs. This board, keen on the mission of Extension, receives regular presentations from Extension faculty and staff and offers input on pressing matters. They are mindful of the public role UMass plays and are eager to assist Extension as they make important connections about matters of great interest to UMass and the general public. They are loyal ambassadors, problem-solvers and, sometimes, critics. They connect Extension to legislators, agency heads, farmers, families, and people in every region of the state. This is a team that you want in your corner. 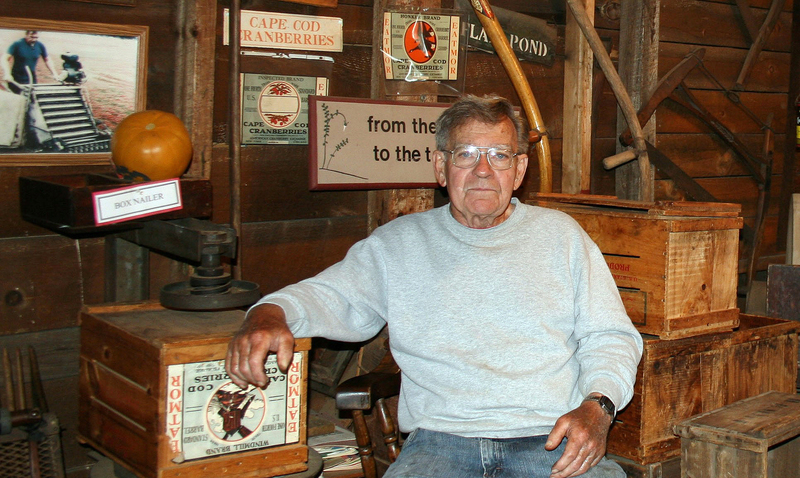 Jack Angley is a long-time cranberry grower in Carver. He has served as Chair of BOPO since its inception. He is a director of the Massachusetts Farm Bureau Federation. Matt Barron is the principal of MLB Research Associates. He provides research to Democratic Party candidates and has consulted on many state legislative races. Barron has comprehensive experience in rural policy matters. Karen Heymann is Legislative Director for Mass Audubon. She is a UMass alum (B.S. and M.S. in Plant and Soil Science) and holds a doctorate from Cornell University. She was a Science and Technology Fellow representing the tri-societies (Soil, crop and agronomy societies of America) on Capitol Hill before her current role. Commissioner Lebeaux followed a successful career in the retail nursery business with a six-year stint as town manager in Princeton, Mass. until appointed by Governor Baker as Commissioner of Agriculture in 2015. He is also a seven-term selectman in Shrewsbury. John Lee recently retired after 35 years as general manager of Allandale Farm in Brookline. He is also a trustee of the Massachusetts Society for Promoting Agriculture. Michael Lueders owns and operates Lueders Environmental and Lueders Tree and Landscape, based in Needham. Deb Phillips is a licensed nutritionist in private practice in Berkshire County. Ted Wales, a lawncare professional by training, recently retired as an executive of Hartney-Greymont, a Boston-area landscape firm.